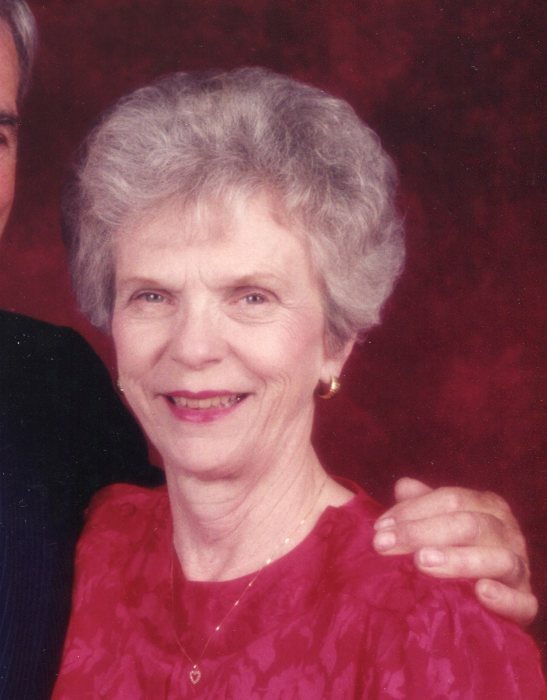 Katherine G. Liddle, 93, died April 13, 2019. Born in the North Hill neighborhood of Akron December 17, 1923 to William and Emily (Zeigler) Graf, she was a longtime Bath Township resident. Katherine enjoyed quilting, knitting and other types of needlework. She was a volunteer with the Lutheran Braille Workers and a member of the Copley American Legion Auxiliary Post #473. Preceded in death by her husband, Dan A. Liddle; brother, William (Bud) Graf; and sister, Marie Weese (Elkins); she is survived by children, Barbara J. Couch (Thomas) of Box Elder, SD, Dan W. Liddle (Renada) of Akron and David A. Liddle (Michael Fournier) of Cranston, RI; five grandchildren; and six great grandchildren.